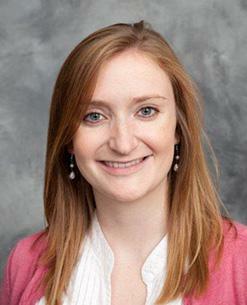 Adaire O’Brien is the Clinical Research Associate at the Bone and Joint Clinic and Spine Center. She has a Master of Public Health degree in Epidemiology from Louisiana State University Health Sciences Center. She also holds a B.S. in Biology and a concentration in Business from The University of Dallas. Adaire has experience in academic epidemiologic research at Pennington Biomedical Research Center. She has also worked in research commercialization at the New Orleans BioInnovation Center, where she collaborated with university physicians and worked to facilitate research endeavors.  She is currently working with Dr. McCarthy to develop and execute clinical research studies in his spine surgery practice.